Looking for inspiration for your lead gen efforts? Look no further! 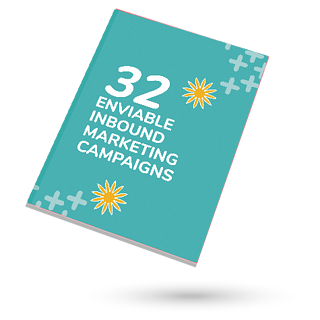 To help get the ideas flowing, we’ve collected 32 examples of truly enviable inbound marketing. Whether you want to rethink your blog design, video marketing, or anything in between, these top-notch examples are sure to expand your thinking.